WWE RAW Preview 12/10: Has Ambrose Finally Gotten In Rollins' Head? 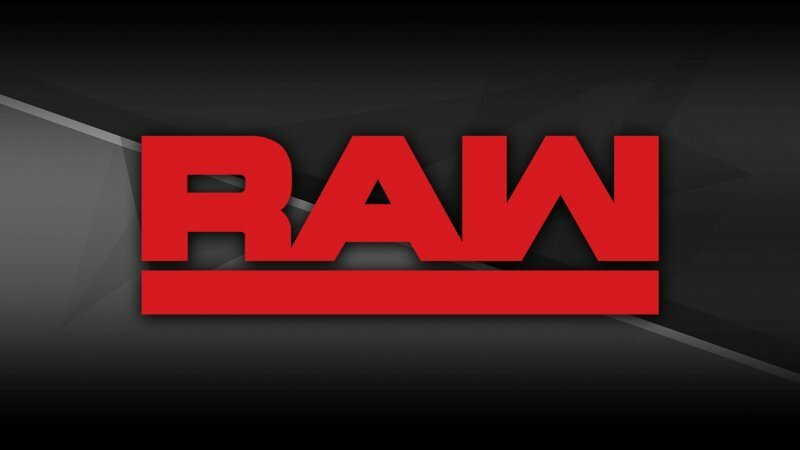 Home » Wrestling News » WWE RAW Preview For 12/10: Alexa’s Press Conference, Has Dean Ambrose Finally Gotten In Seth Rollins’ Head? WWE RAW Preview For 12/10: Alexa’s Press Conference, Has Dean Ambrose Finally Gotten In Seth Rollins’ Head? WrestleZone’s live coverage begins at 7:30 pm EST. Use the hashtag #WZChat on Twitter during RAW and your tweet may be featured right here on the main page of WrestleZone! Not merely content with being the bane of Seth Rollins’ existence in the lead-up to their Intercontinental Championship showdown at WWE TLC, Dean Ambrose is determined to make his former Shield brother come unhinged. This past Monday night on Raw, Dean Ambrose strapped a gas mask to his face and enlisted a SWAT team to protect himself not only from pathogenic diseases, but also the illness he claims is exhibited by The Kingslayer. As head of the Raw Women’s division, Alexa Bliss announced via Twitter that she will be holding a press conference this coming Monday in advance of the Raw Women’s Championship Match between Ronda Rousey and Nia Jax at WWE TLC. WWE Universe members can submit their questions for the press conference using #AskAlexa.